Maiken2051.com - Bed glorious bed! 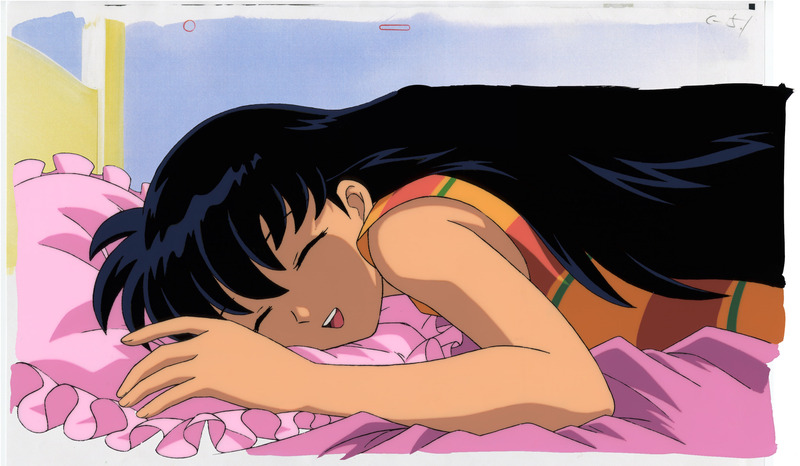 When I saw this cel I had to have it, because many times I've felt exactly as Kagome does here. Sometimes all you want to see is your own bed, and the feeling of your own pillow beneath your head is truly "welcome home."